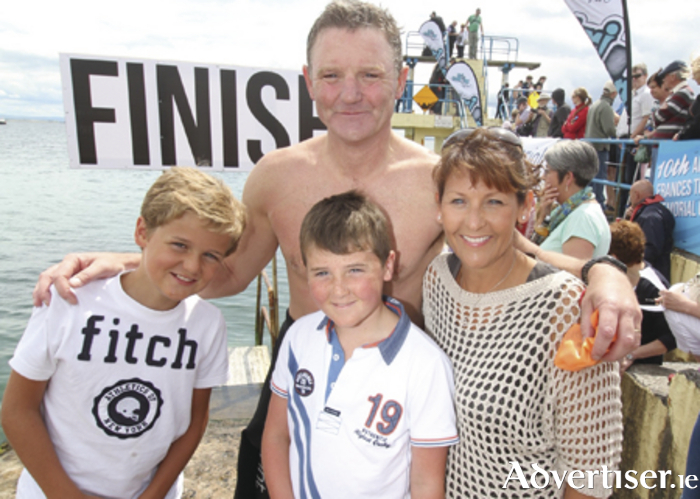 This year’s swim set a target of €100,000 for the 10th anniversary. “Funds are still pouring in, faster than we can count it, and we are well on the way to the €100,000,” said Brian Thornton, organiser, swimmer and board director of Cancer Care West. “We’ve had an unprecedented amount of exposure for the charity, not just on a local and national scale but an international scale too. That’s partly down to the inclusion of swimmers from the abroad but also the growth in popularity of the swim online and digitally,” said Brian Thornton. For more information check out Galway Bay Swim on Facebook and Twitter or visit www.galwaybayswim.com.